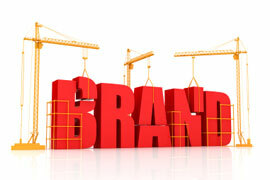 A brand is more than a company logo and tagline. It is a promise -- to customers, shareholders, employees and other important stakeholders -- that an organization will deliver products and/or services that meet or exceed the expectations the company has established for itself. Brand is all about reputation, and Steven Drake Associates is all about helping clients manage and communicate their reputations. 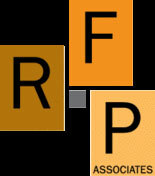 Our services include company and product naming; audience research; and message development.